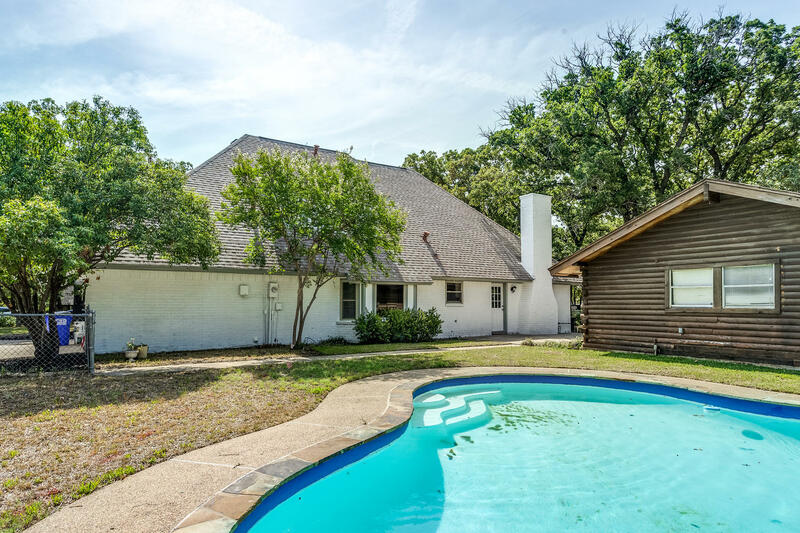 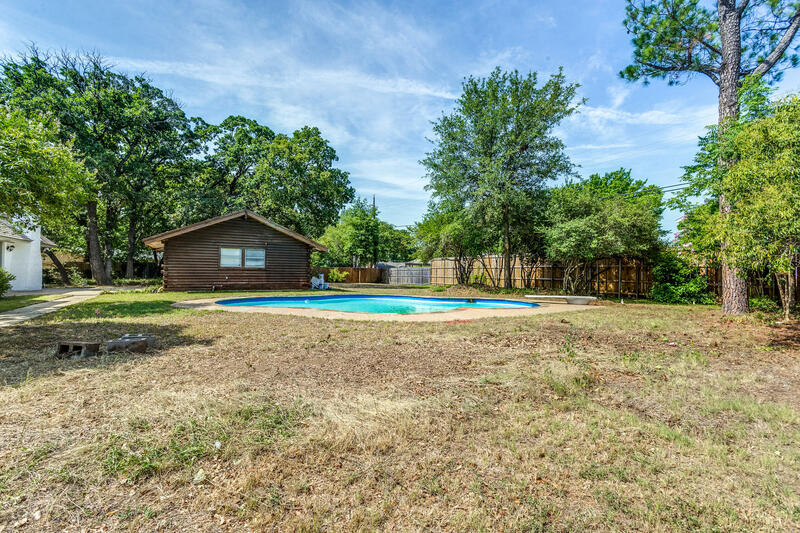 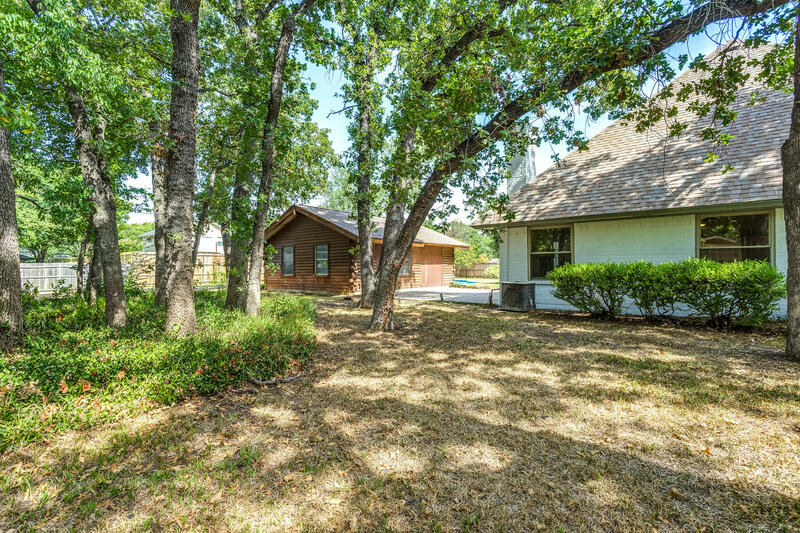 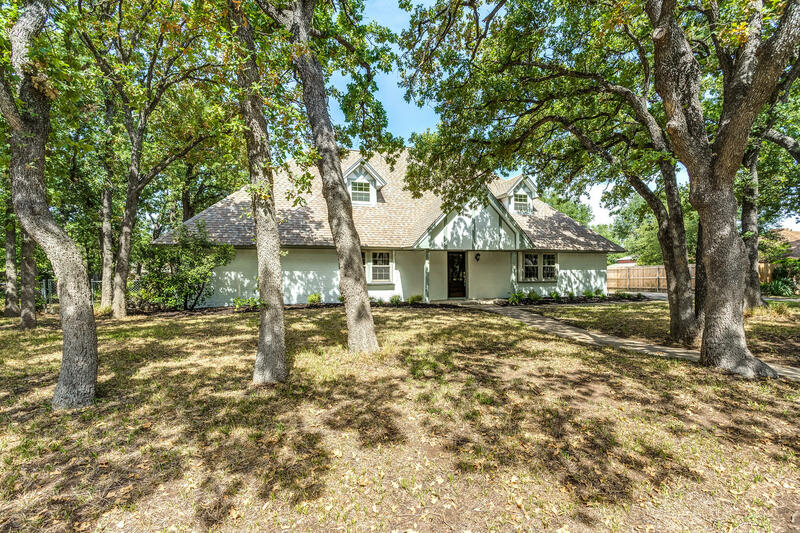 Set in the quiet neighborhood of Briarwood with no HOA and GCISD, this home is located on .48 acre and enjoys more than $120,000 in recent renovations to provide the ultimate in luxury and entertainment. 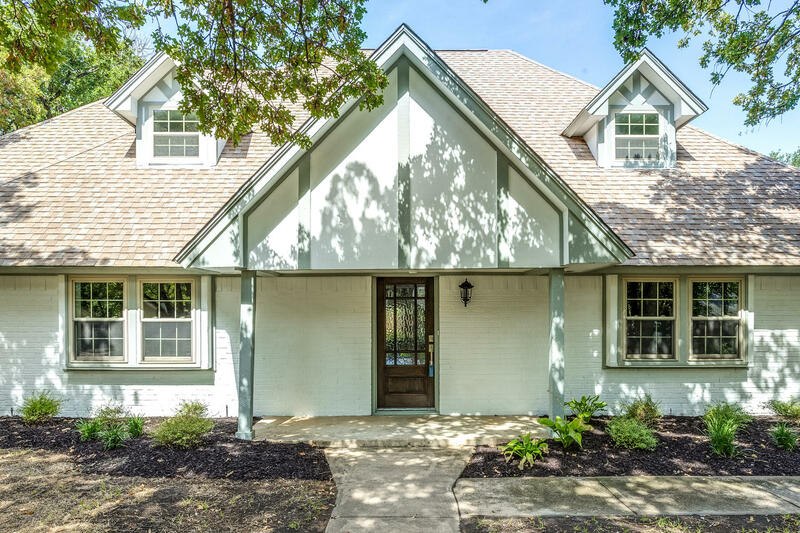 Take full advantage of the home's close proximity to parks, elementary school, middle school, shopping, and dining. 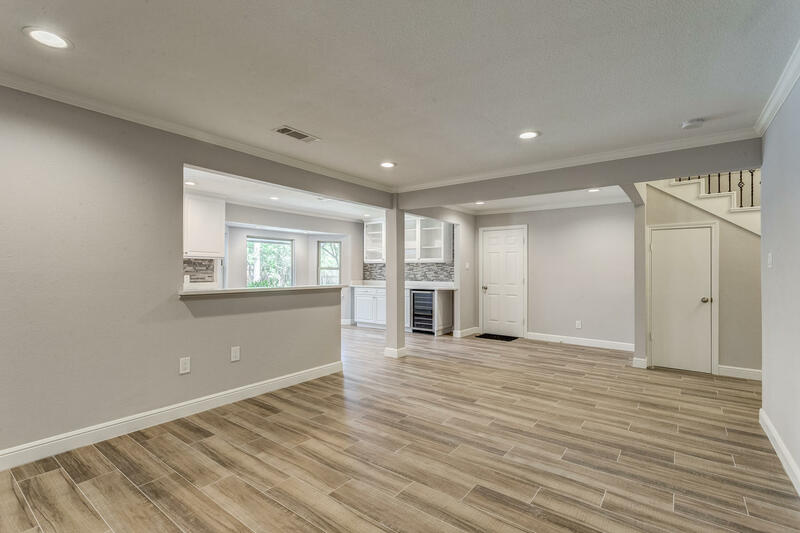 The open and flowing floor plan is comprise of 4 bedrooms, chef's kitchen, 2 living areas, and a backyard resort with pool, and plenty of green space. 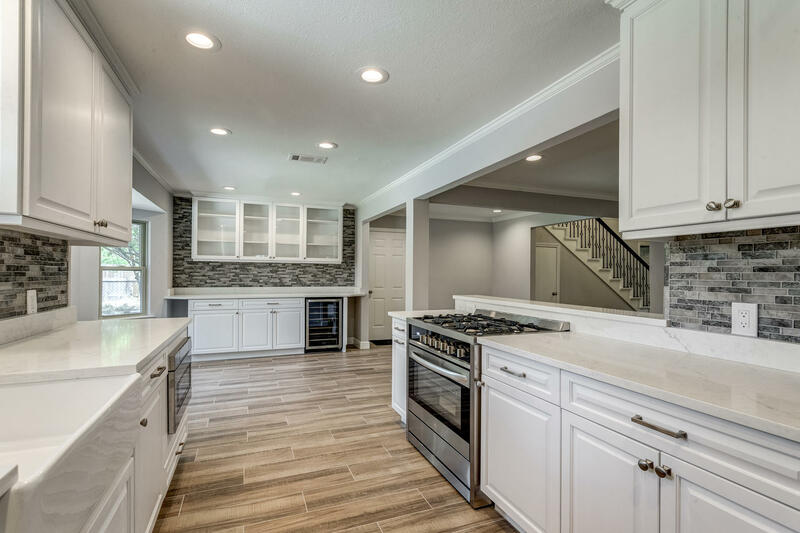 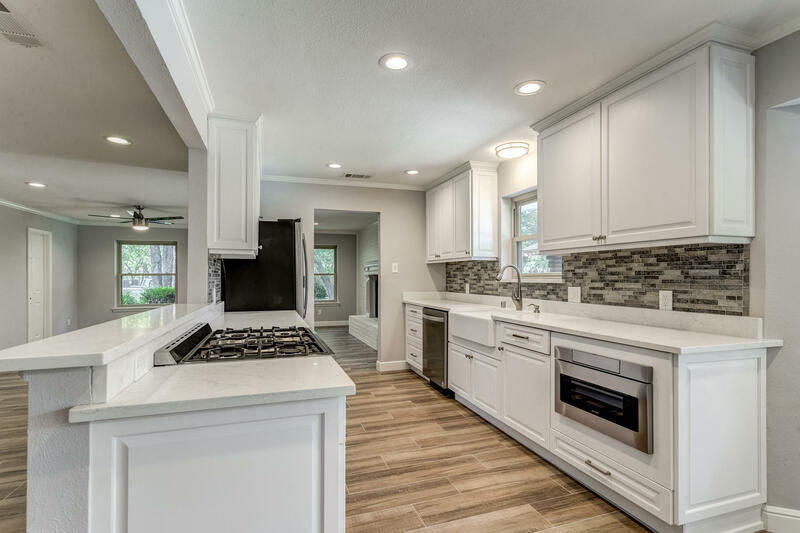 Spacious kitchen boasts recent quartz counters, butlers pantry, cabinets, paint, and stainless steel appliances. 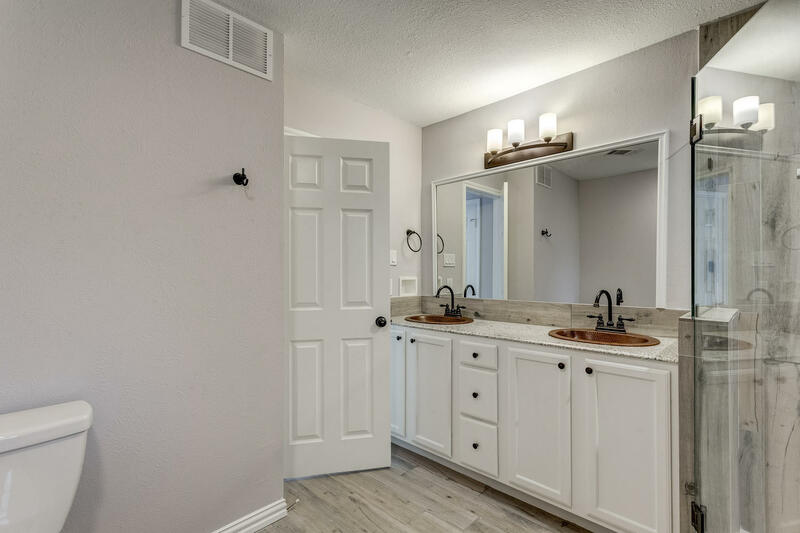 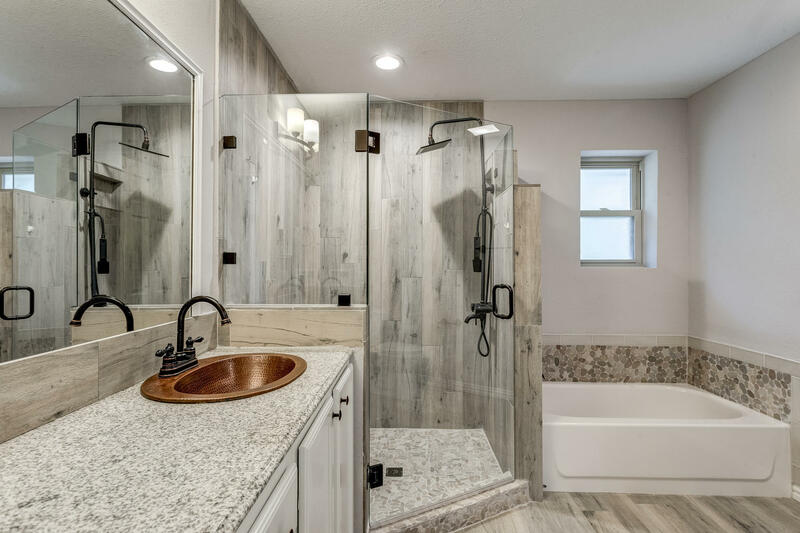 The master suite offers 2 walk in closets, granite counters, and recent tub and shower. 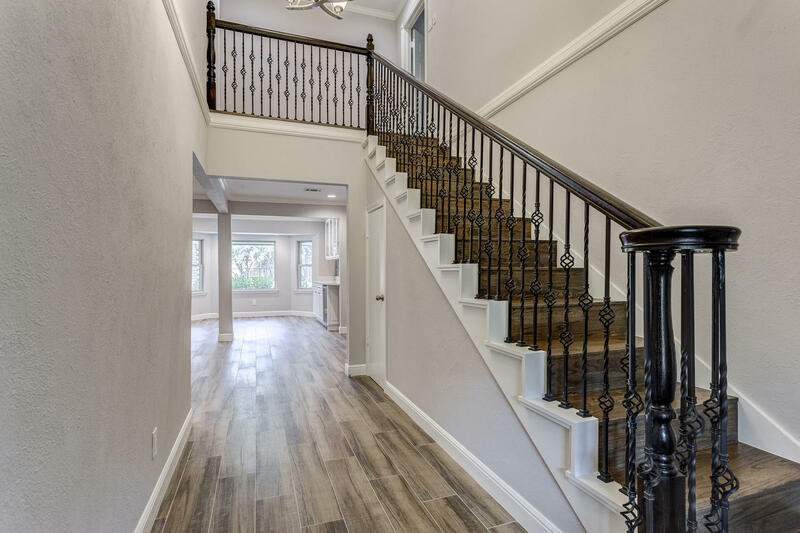 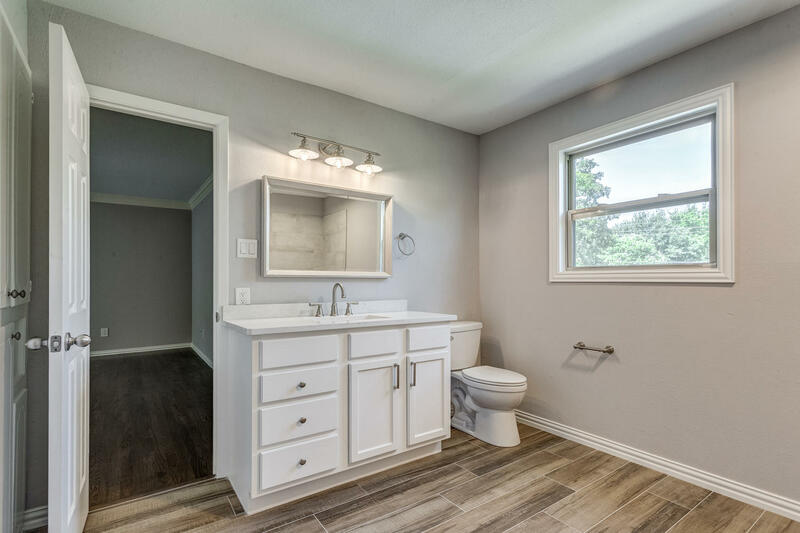 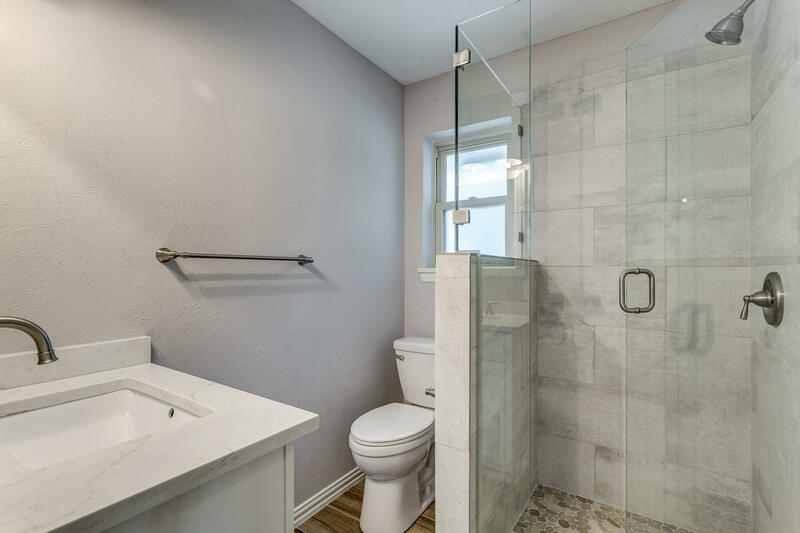 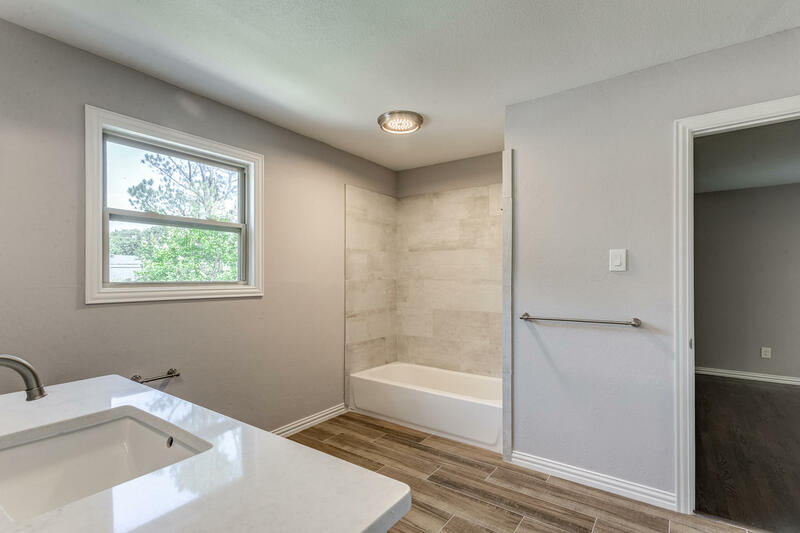 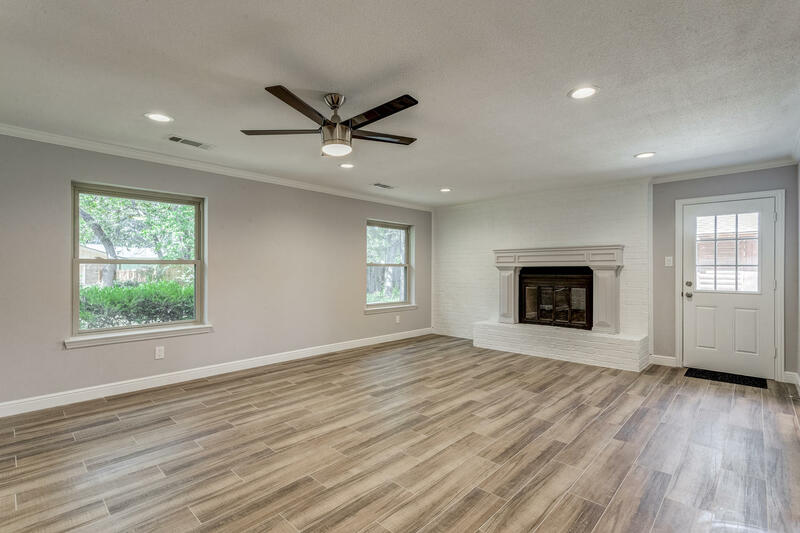 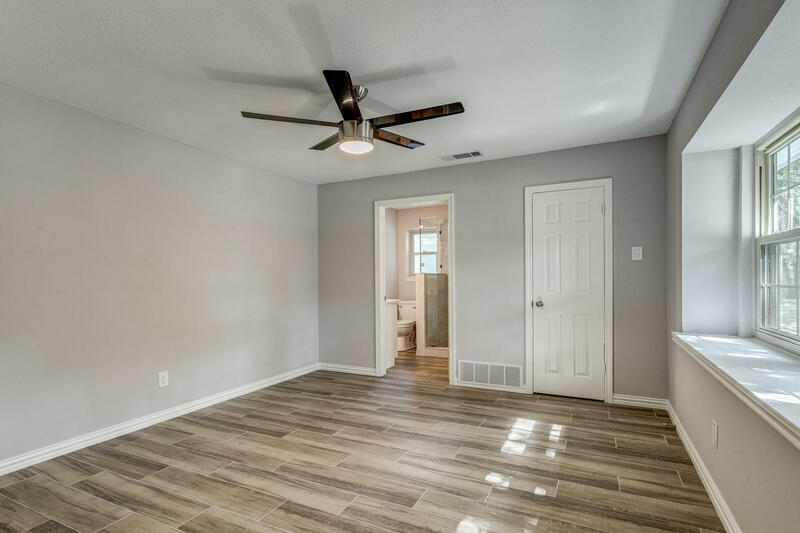 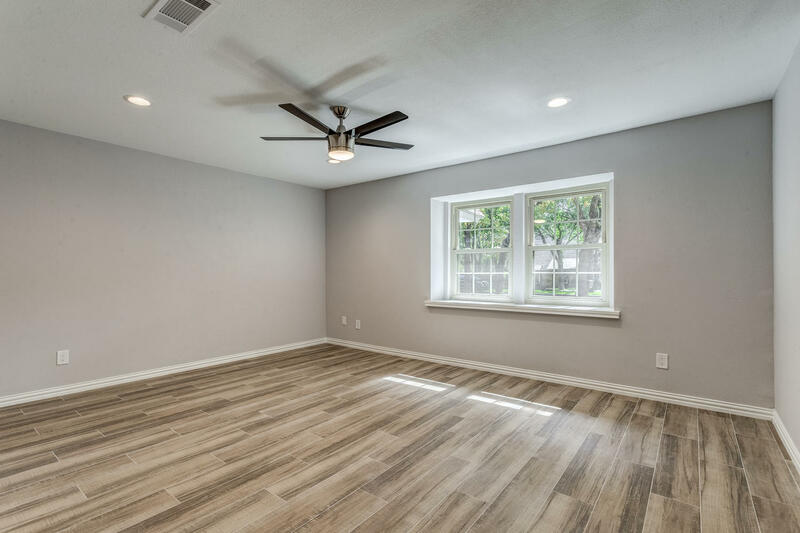 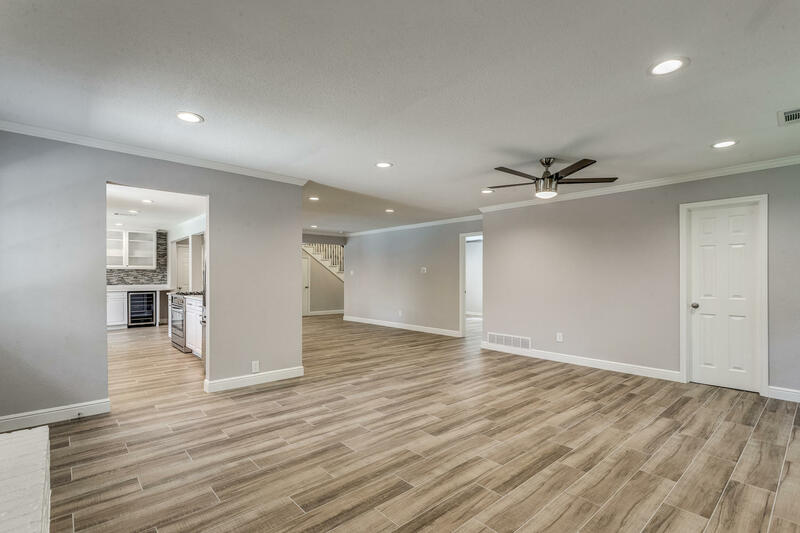 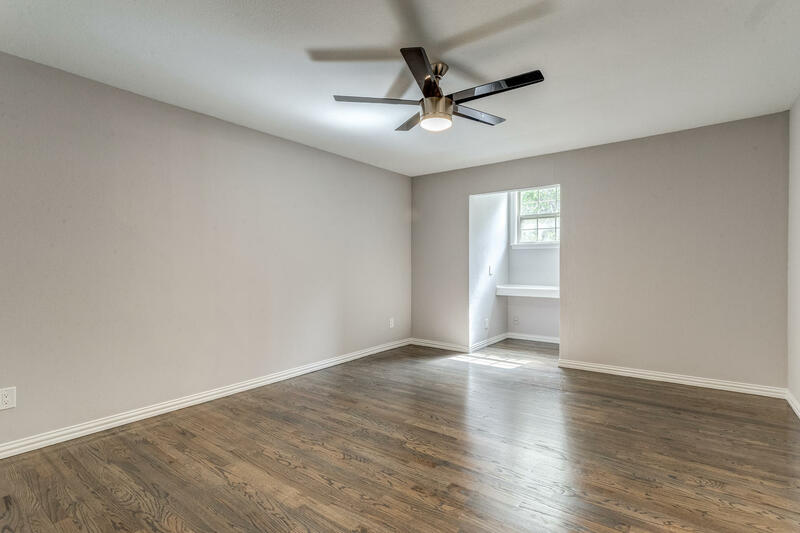 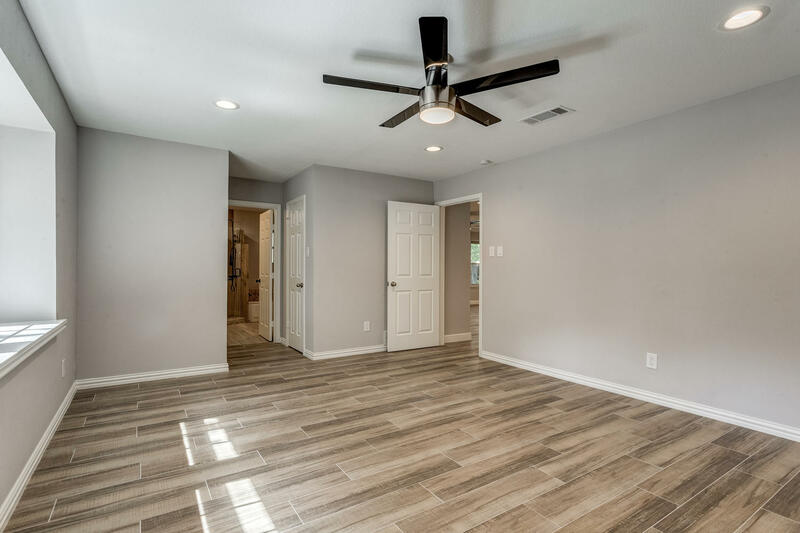 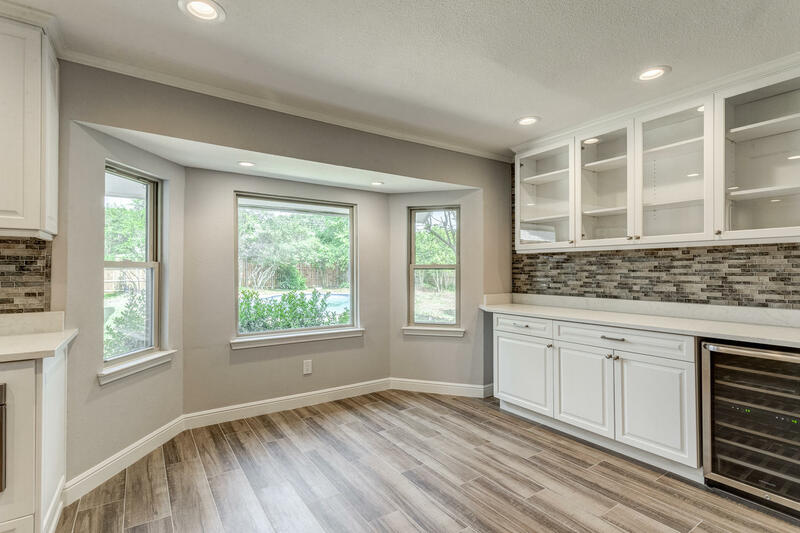 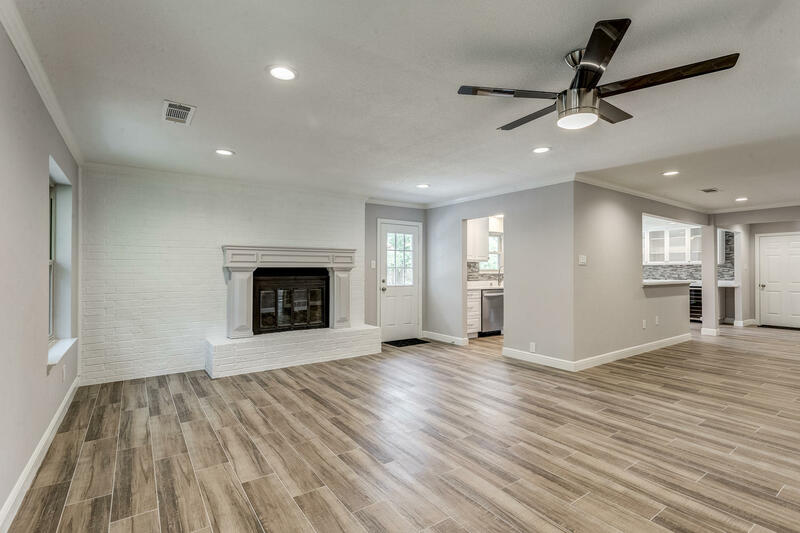 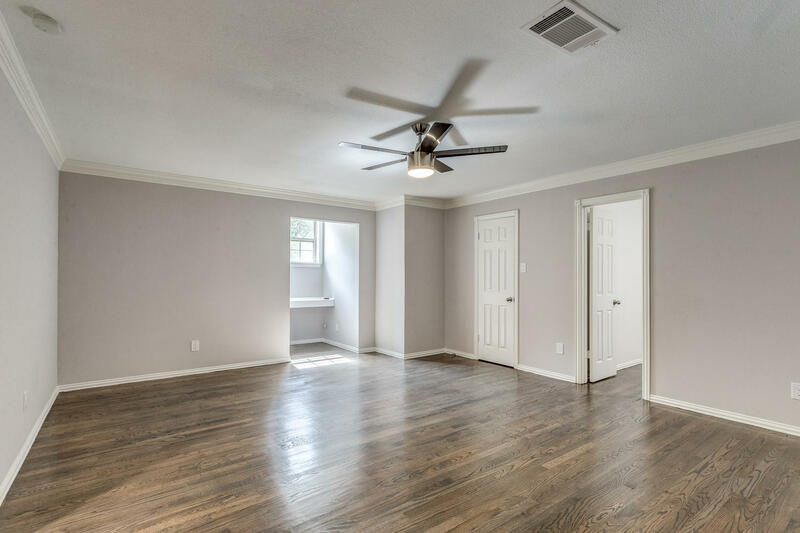 Updates include recent exterior and interior paint, flooring, refinished hardwood upstairs, recent railing on stairs, landscaping, recent crown molding, light fixtures, front door, back door, Nest thermostat, and remodeled upstairs bathroom.